The Rubezh system, designed by Russian engineers, will significantly assist the military to detect flying objects that get into the electromagnetic fields of GSM networks. Russian designers have created an airspace control system that significantly extends Moscow's air and missile defence capabilities. Developed by a subsidiary of state technology corporation Rostec, the system, named “Rubezh,” can detect flying objects in the electromagnetic fields of cellular towers deployed across the Russian Federation. The designers claim that the GSM networks will help the military detect a number of hard-to-see objects, like enemy cruise missiles, drones and small aircraft, on radars. The cellular network forms an electromagnetic field through continuous exchange of signals between cellular towers, transmitters and repeaters. Rubezh will be able to determine the type of object (be it a missile, aircraft, helicopter, or whatever), allowing commanders at command and control centres for the Aerospace Forces' air defence systems to determine how to respond. 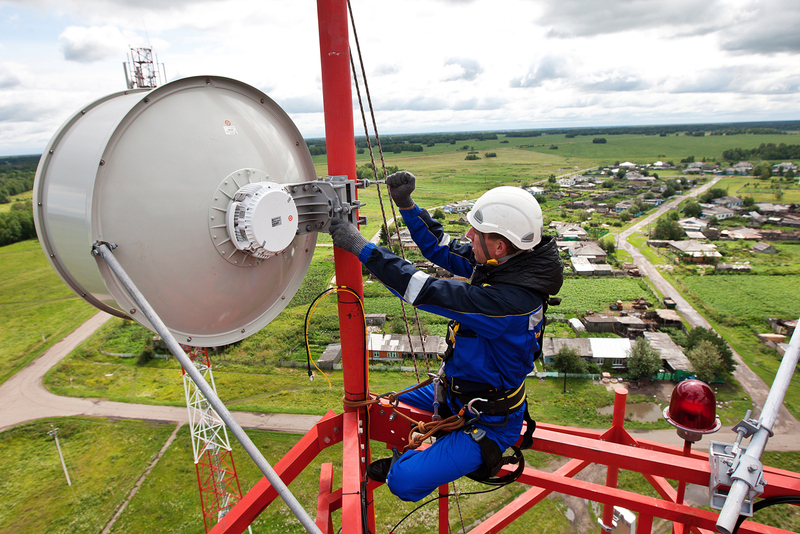 There are more than 250,000 cellular towers in Russia, and this number is growing every year. According to the designers of Rubezh, this will allow the creation of an interference-free field, which will operate 24 hours a day at different frequencies, and transmit data automatically to anti-aircraft units. Rubezh will be installed not at a GSM station, but directly at the control posts of air defence systems, and it will run at no financial cost to mobile operators. A real opportunity to strengthen the country's defences – or a risk? Leonid Konik, chief editor of the Comnews website, said the project was very risky, for several reasons. Firstly, a GSM station's radius of action varies only from 3 to 30 km (1.9-19 miles) depending on its range and the density of buildings around. Secondly, mobile operators, regardless of anyone, orient their stations according to broadcast sectors, and the flight of a missile or enemy aircraft will not necessarily take place within the scope of a tower. The major problem, however, is that mobile network equipment is entirely made abroad. Therefore, according to Konik, even theoretical discussion of the use of Rubezh for the defence of the country is quite futile.